An impressive cup. Floral jasmine, apricot and citrus present themselves in the aroma. The body is light and crisp, though slightly thin at times. 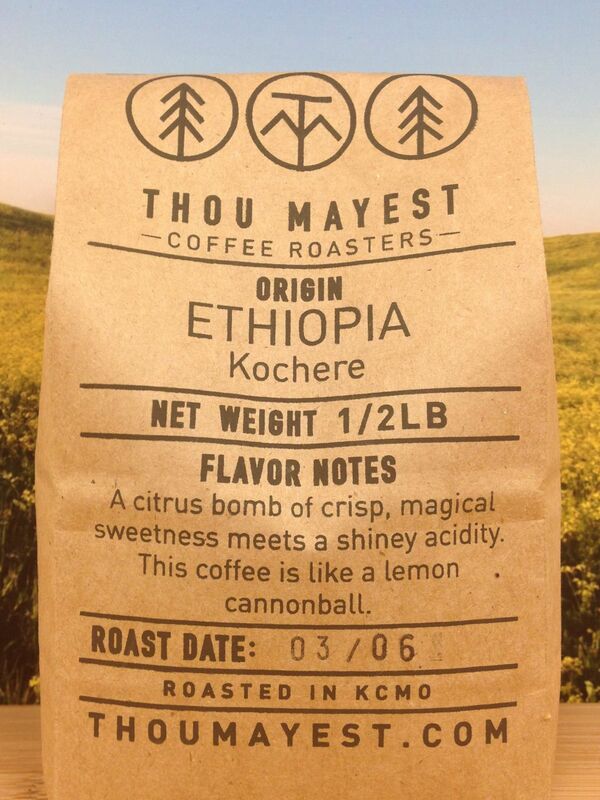 Classic Ethiopian flavors like bergamot, stone fruit and tea tannin shine, as well as honeysuckle and malt. Very clean in the finish with light and tantalizing tea and chocolate to make a delicate coffee that should be cherished by itself. A highly aromatic coffee with florals, butter caramel and hints of citrus. A tea-like body is light and delicate, carrying over in the clean and citrusy finish that lingers with fruit tannins and black tea. Overall sweet and sparkling, a high quality orange acidity melds very well with cane sugar leading to an impression of candied citrus and shortbread cookies. Slightly more intense as it cools in the cup. Categories: Coffee Ratings. Origins: Ethiopia. Flavors: Bergamot, Jasmine, and Stone Fruit. Brew Descriptors: Bright, Clean, and Light-body. Roasters: Thou Mayest.